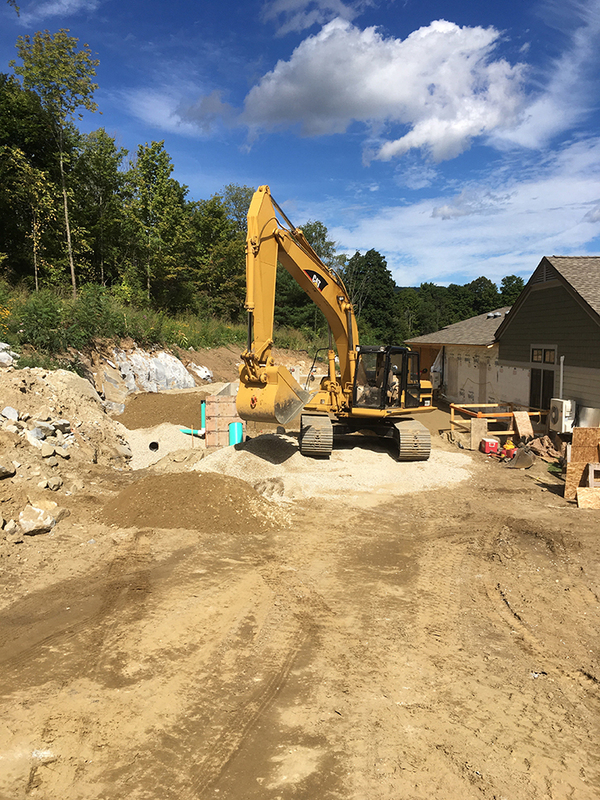 Modern Excavation, located in the beautiful Berkshires of Western Massachusetts, services residential as well as commercial customers in all areas of New England. 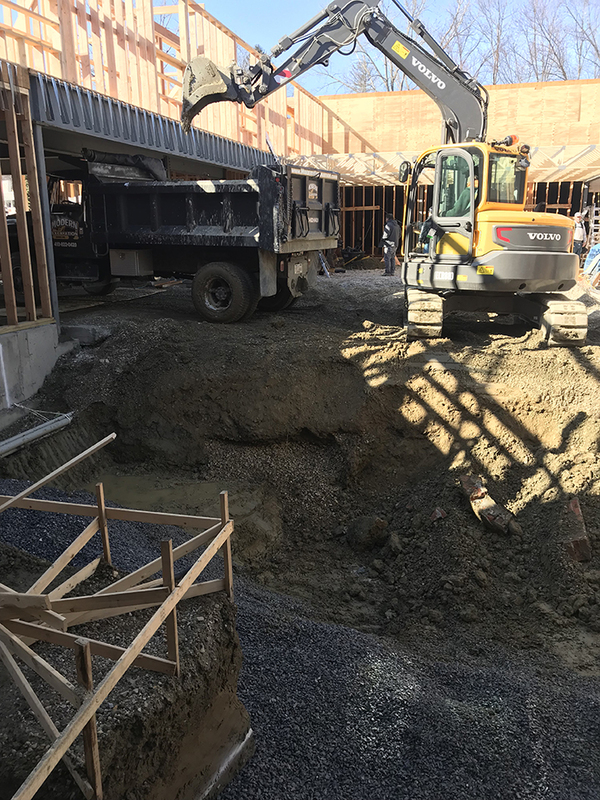 At Modern Excavation you will experience professional work at an honest price, plus ...fast ...friendly ...courteous service. 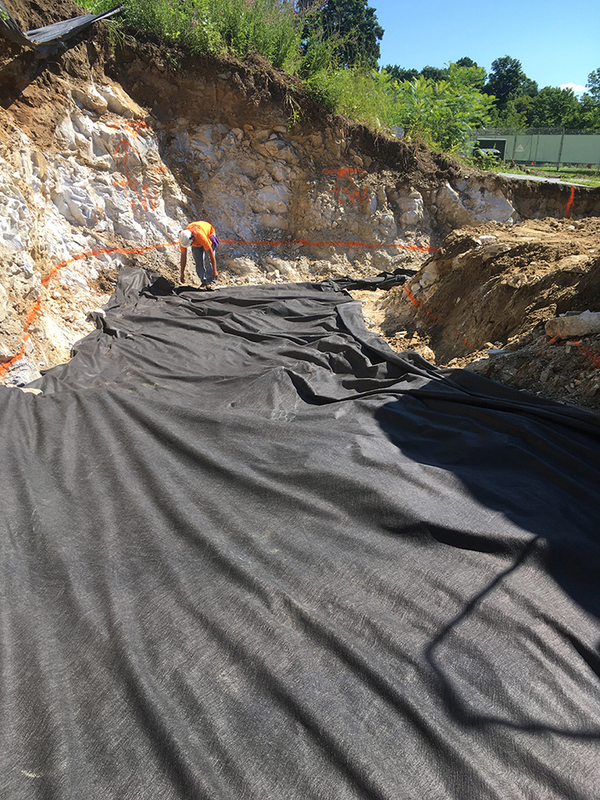 In addition to excavation, we offer many related services throughout the Berkshires, including the southern Berkshire areas of Lenox, Lee, Stockbridge, Becket, Otis, Great Barrington, Sheffield and more. 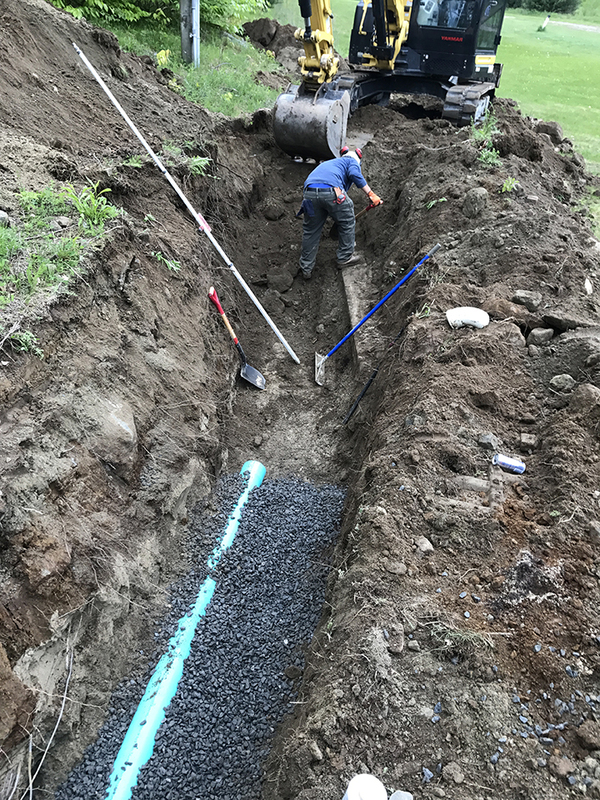 Whether you are a year-round resident of the Berkshires, or a second home owner, we are here to assist you at all levels of service, including excavation, sewer and septic, site work, site & land clearing, waterline replacement, swimming pools, drains, trenching, pool removal, driveways, sand, gravel & top soil, concrete removal, septic system installations and Title V inspections. From simple projects to major repairs, you can count on us for ...Fast ...Friendly ...Courteous Service. 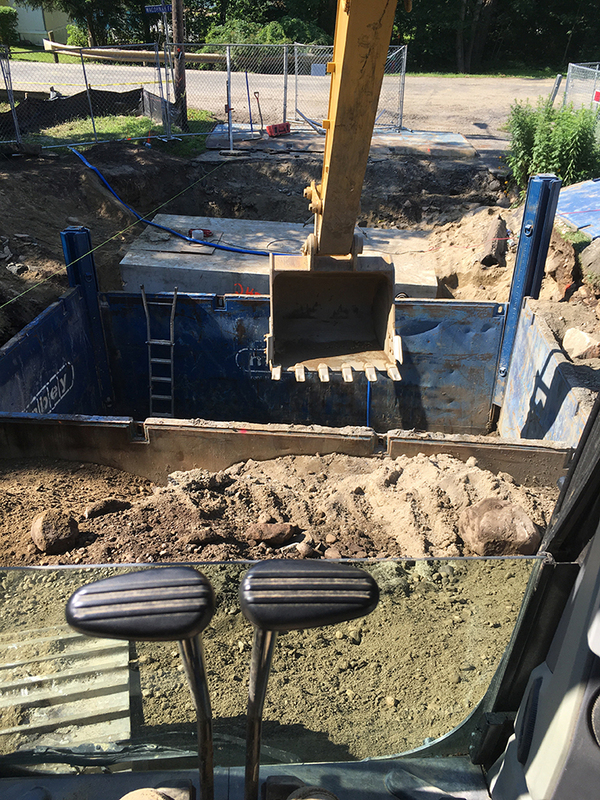 Modern Excavation provides a wide range of services to both home owner's and contractors in all areas of New England. We offer Free Estimates and for your convenience we accept MasterCard, VISA and American Express. Have an emergency? Not a problem, we offer fast, friendly, courteous service, in all areas of the Northern Berkshires, Central Berkshires and Southern Berkshires. 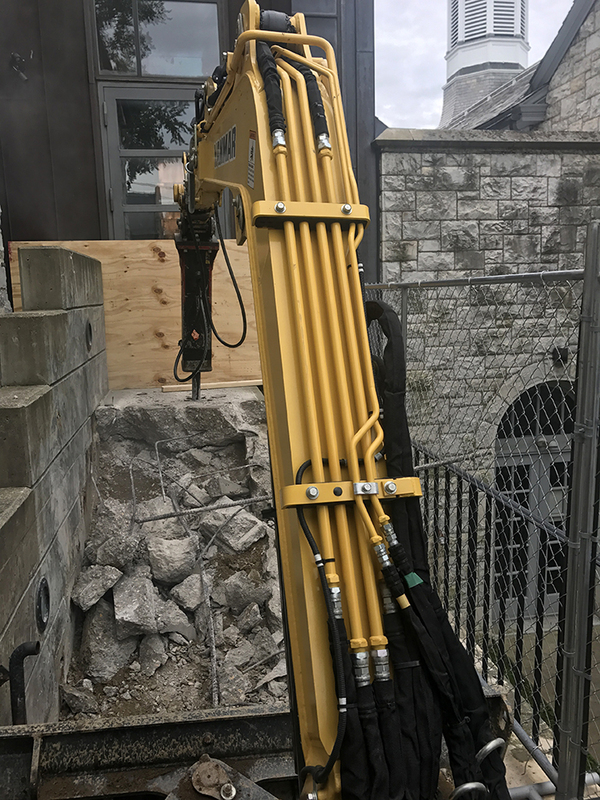 Below are just a few of the many services offered by Modern Excavation. We serve all areas of Berkshire County, including the North Adams, Northern Berkshire area, Pittsfield Central Berkshire area and the Great Barrington, Southern Berkshire area. Copyright 2018 Modern Excavation, Inc.